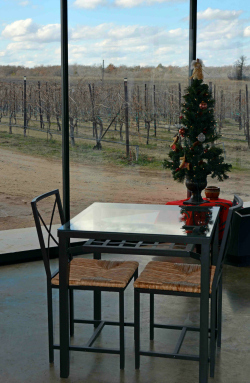 Arché is family-owned and operated by Howard and Amy Davies with son, Grayson, as the Winemaker. They started growing grapes in 1999 and opened the winery in 2007. 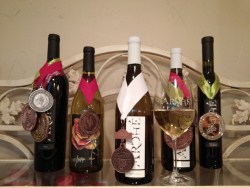 Arché is an estate winery located in the heart of Texas' Red River Valley, six miles north of Saint Jo off FM 677. An easy 1 1/2 hour drive from the Dallas-Fort Worth area, or an hour's drive from Wichita Falls. 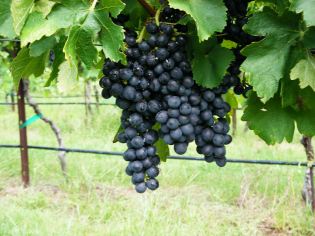 The distinctive wines produced by Arché are crafted into small lots of varietals and blends from the grapes they grow on the vineyards at the winery. Arché specializes in dry reds but also makes delicious white, rosé and sweet wines. 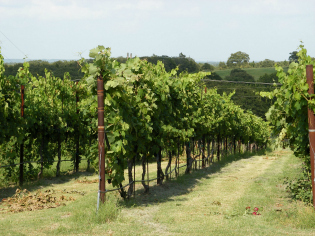 "Wines As Big As Texas"
The winery's gift shop and tasting room hours vary by season. Please check the Arché website or call for current operating hours or for tour information.